Details: All students within the MAC of AFS are invited to attend! At this meeting there will be two Keynote speakers, Jeff Brust of Marine Fisheries of the NJDFW and Captain Jason Snellbaker of the Marine Enforcement Division of the NJDFW. The general topic of their talks will encompass management/policy and enforcement of those policies. Additionally, the floor will be open to any students that wish to present about their research. A tour of the new Stockton Atlantic City Campus will be provided to those interested. Lunch is included. Please email us (rutgersafs@gmail.com) for the link to RSVP! Details: What’s that fish?! 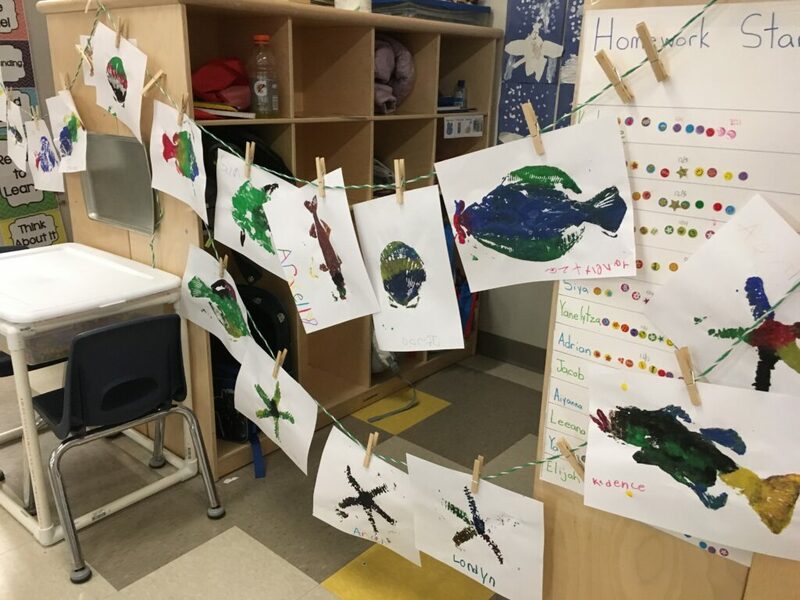 Come visit our table to learn all about New Jersey fish and fisheries and to make some awesome fish prints!